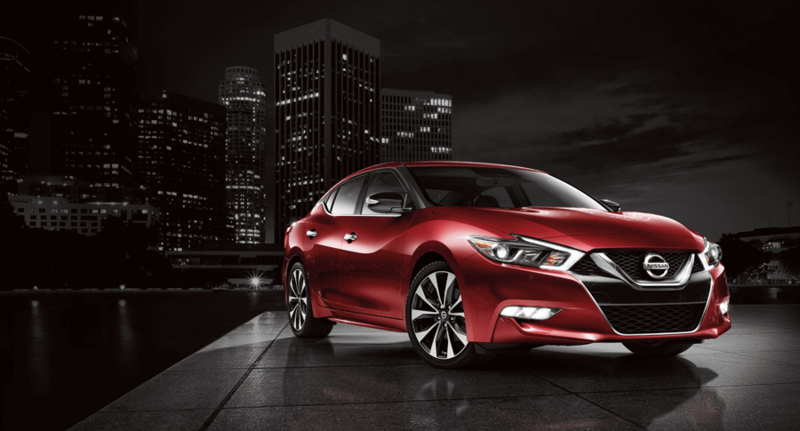 At Nissan of Mission Hills we take customer satisfaction very seriously and are always trying to improve to make your experience better. Whether you bought, leased or serviced any car here we would love to hear your feedback. With your feedback we can continue to improve and make future visits even better.